When it comes to the best time of the year for moving, it all boils down to preference. Each season has its own list of positive and negative reasons in regards to moving. Here is a quick rundown of some advantages and disadvantages for moving from your friends at Attention 2 Detail, during the various seasons. Depending on where you are moving to and what services you use, the cost could be lower. Due to the ice and snow, it can take up to twice as long to move. 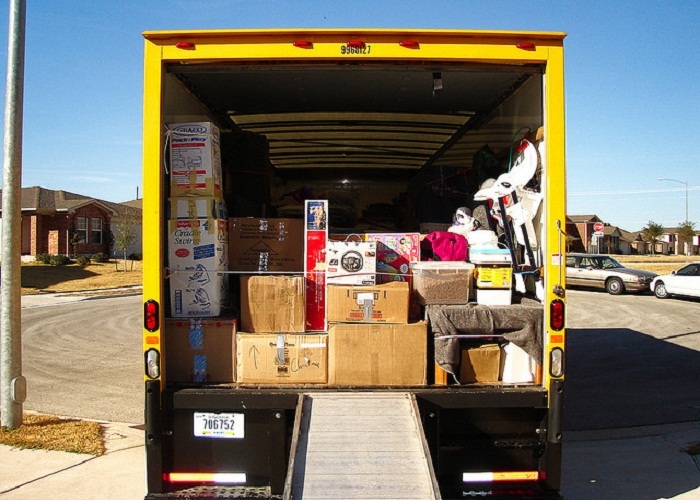 To make the process easier, you could utilize a moving storage unit for essentials, in case something happens and further slows your move. Holiday will sometime get in the way for scheduling mover and even peoples vacation schedule. High temperatures will require more breaks to hydrate, meaning a slower moving process. For more information or a free moving quote, be sure to contact AttentionToDetailMoving.com for a full list of quotes and services. They offer everything from short to long distance moves and even offer full service or packing your home. They are one of the top rated moving service in Glendale California. They have a 5 start one Yelp and an excellent track record.